Donald “Hokey” Busby has a bit of the devil in him, but nobody thought he’d kill his best friend, Harry “Fats” Shell. Yet, one night on the Walker family farm, Hokey brutally shoots Fats down. 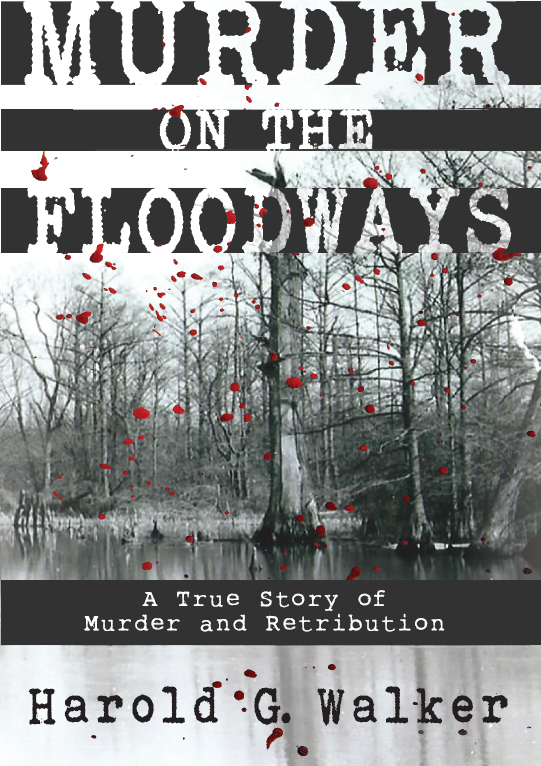 Hours later, Hokey is found dying in a pool of blood, from a single shotgun blast. The Walkers fear more bloodshed will come as family and friends gather for the shocking double funeral of the murderer and victim. The Grotto is the true story of Marine Aviators in Vietnam who flew CH-46 Sea Knight helicopters near the end of the first, and probably last, great helicopter war. This part of the war has seemingly been forgotten and barely written about. Marines who entered Vietnam during this era knew they would not be leaving as winners or be welcomed back home as victors. The polite political phrase “Vietnamization and Redeployment” the sole purpose of which was the withdrawal of all American forces, branded that era. The Marines came from inner cities, suburbia, small farm communities, as well as wealthy, influential families. They lived and worked together under the extreme pressures of flying Marine Grunts into battles and bringing them back, dead or alive—no matter what. It’s the hijinks, the fraternity-like pranks, unorganized pick-up football and volleyball games played in monsoon rains and deep red mud under the auspices of loosely defined “jungle rules.” It’s the legacy of those who came before us, and new guys learning how to fly and survive in combat. It’s the missions that without warning went horribly wrong. It’s also hope, doubt, tension, and camaraderie, the kind that comes from a unique atmosphere, the kind that makes you brothers to the bone… forever. 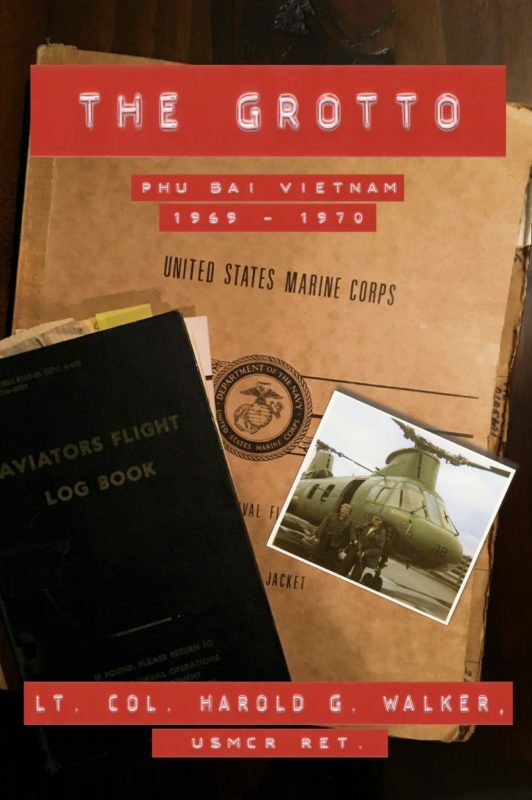 This is the story of HMM-262 in Phu Bai, South Vietnam, 1969-1970, as seen through the eyes of one of those men, a Marine who lived in The Grotto. Harold G. Walker | Powered by Mantra & WordPress.